This post is 5 days late. I am still in a holiday-mode. I feel like I need a holiday break from the holidays. But then again, we gotta earn living or, in my case, start panicking! Breathe in, breathe out. I survived another year in this independent professional work that I am trying to create for myself. There were bright moments of 2017 and there were those heart-skipping moments whenever I looked into my bank account. Then I am suddenly reminded that I have somebody up there looking out for me. I should be okay. 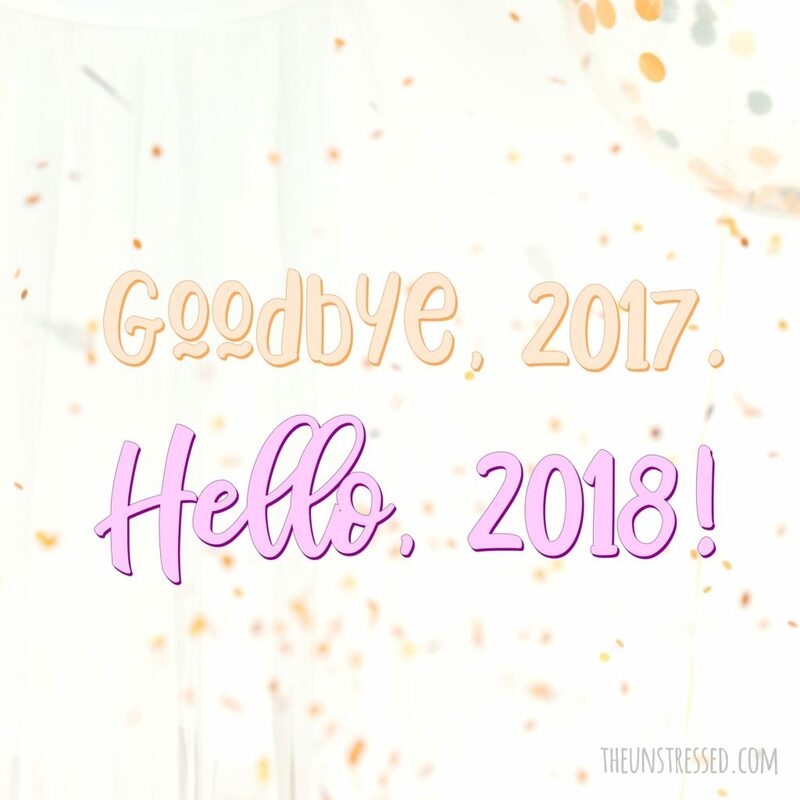 I am excited for 2018! I have two high school reunions, 1 vacation already in the calendar, 1 wedding of a friend and several other things planned. Plus, my cousin is moving back in town! She will be staying in the unoccupied room of mine in the other house and she had laid out plans on how she would decorate it. We already spent one morning just hanging out and planning what she should do to the space. I have my own personal goals. Honestly, I did not achieve much of my 2017 plans except for item no. 5. I did make a lot of memories and that is more than enough. I am eternally grateful. 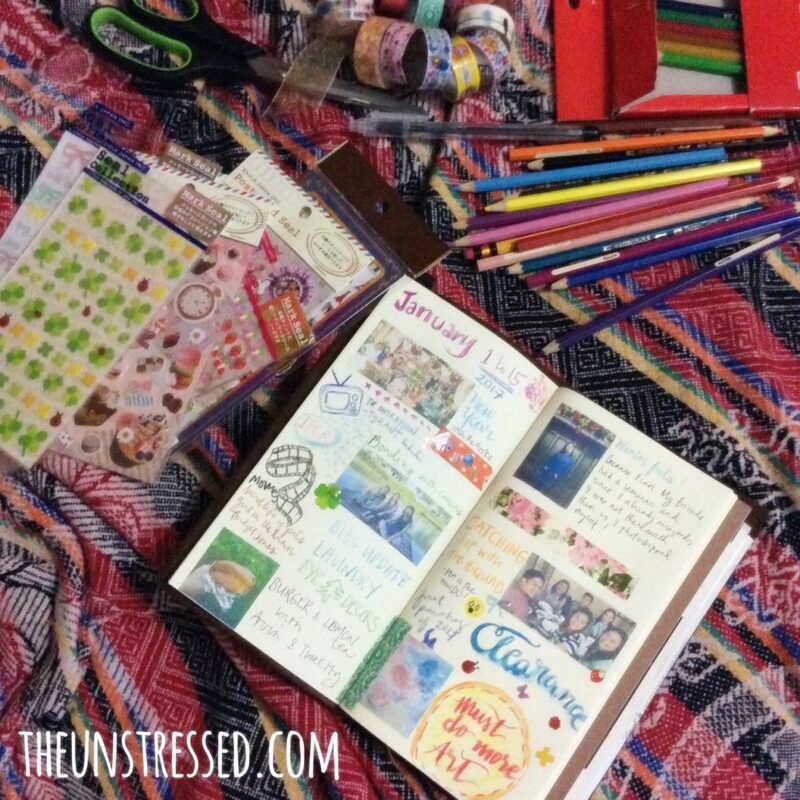 My journal is filled with much love and happiness. I think my greatest achievement for the year is when I got the same remark from three different people in different occasions telling me that I seem to have no problems in life. Honestly, I do have my share of problems. I guess I need to write another blog post to share how I deal with them. I hope you all have a wonderful year ahead of you. I hope we all get to achieve our goals. Even if we don’t, I hope we can learn a thing or two in the process. I leave you a video of this adorable little girl talking about New Year’s resolutions. I hope this makes you smile. I have the whole year (and a lifetime) ahead me and I have plans conjured up in mind so it is time to write them down. So far, this is what I am going to do and I hope I will be able to write updates of my progress. 1. Read more. I have backlogs on reading but since this is not a race, I always take my time. These are 16 books in my list and I hope I will be able to read all of them before the year ends. 2. Write frequently. I just have to keep on typing for the words to come out. I hope I can be mindful of the surroundings around me and be able to describe them vividly in words. Or, I can just write what is in my head. I always think regular writing and reading can help me in avoiding Alzheimer’s, dementia and other diseases one day. I also tried to do visual journaling. My friend, Grace, gave me this travel planner and stickers and I finally got to use them. 3. Do more art. This is what I missed most for the past five months. I painted once or twice and that was it. Few days ago, my aunt asked me to repair the faded paint on a jar. I squeezed some acrylic paint more that what was needed so I decided to used the excess on a canvas that was meant for a wedding gift for my niece. She has not seen the painting. I do not know if she will like this. But I am happy with the result. 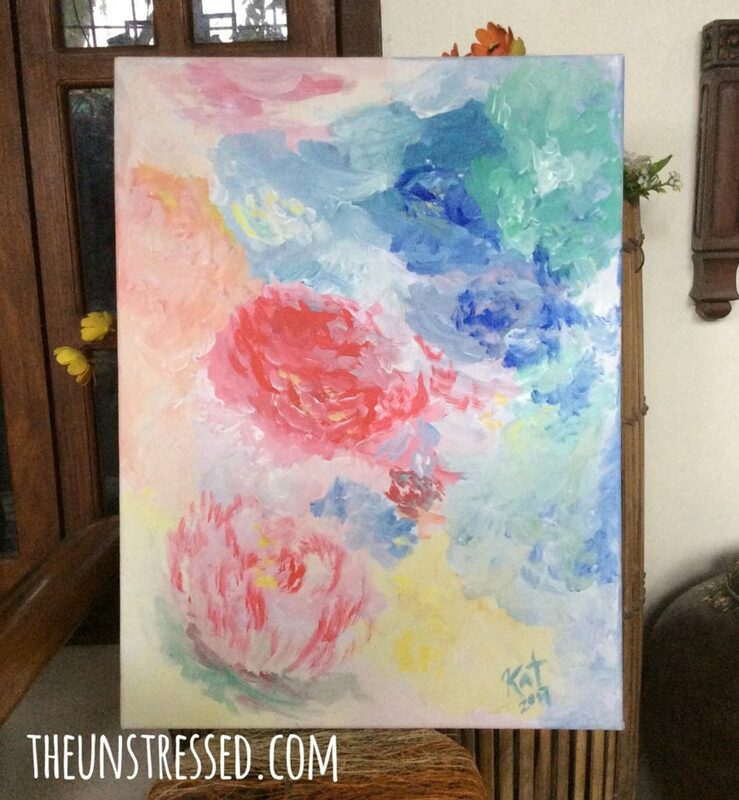 This is the first time I painted something abstract. 4. Do more cooking experiments. 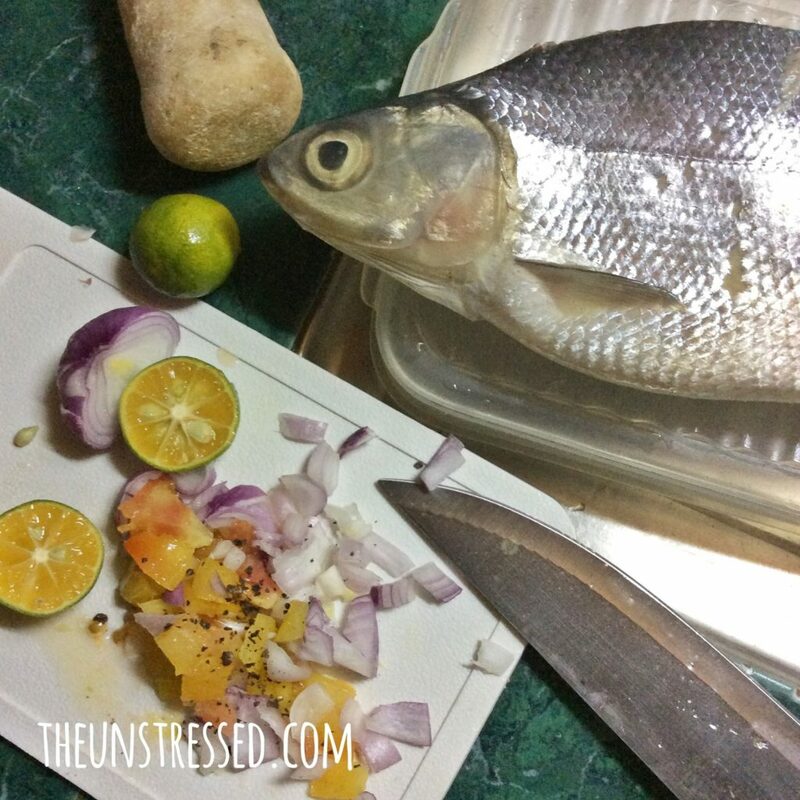 Every now and then, I cook the meals in the house like this grilled milkfish I am trying to prepare. There are dishes I wanted to try and I already list them down. I just have to pace them because what I wanted to cook are dishes that are loaded with calories. Yes, crispy pata is on the list. How about you? 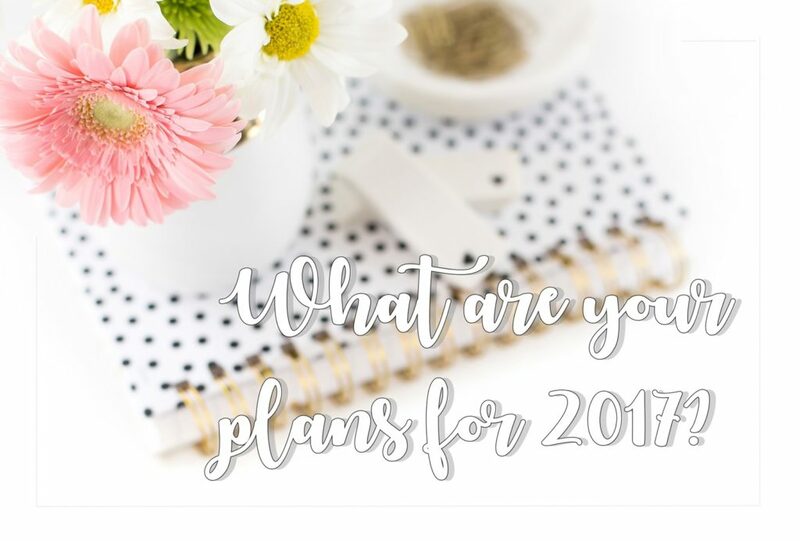 What are your plans for this year? I wrote a long list of plans last year. I only achieved 11 out of the 25 things I planned to do. One would think I would stop making a list. No, sir. Here I am again. I have learned my lesson and settled for five goals for this year. I got the idea from Lindsey of The Postman’s Knock. 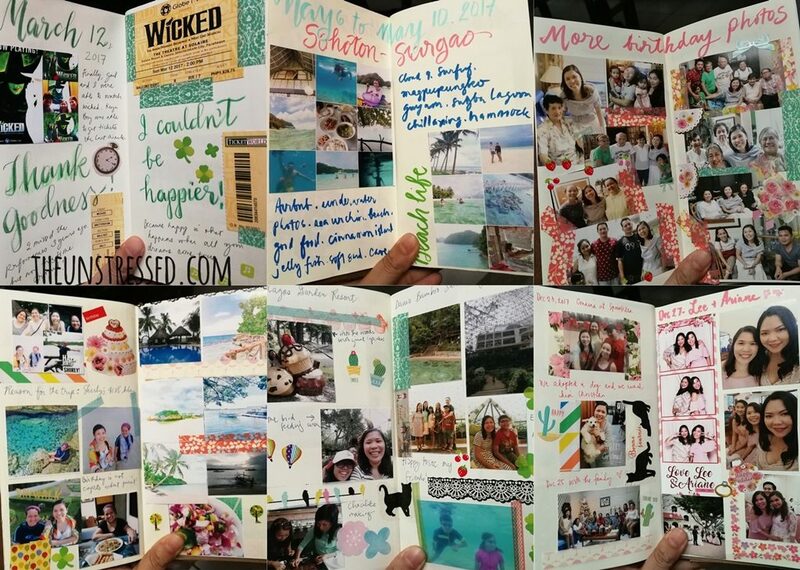 She posted a challenge to write one’s goals in a creative manner- something that is display-worthy. So I came up with this. Let me expound my goals further. 1. Create more art. I have enjoyed doing watercolor art for more than a year now after picking up that brush again. I still have a lot to learn and a lot to practice. Friends asked me to make them some artwork and I accepted their requests as a challenge. Yes, they paid me! I am now in process of creating my Facebook page for my art and other future projects. 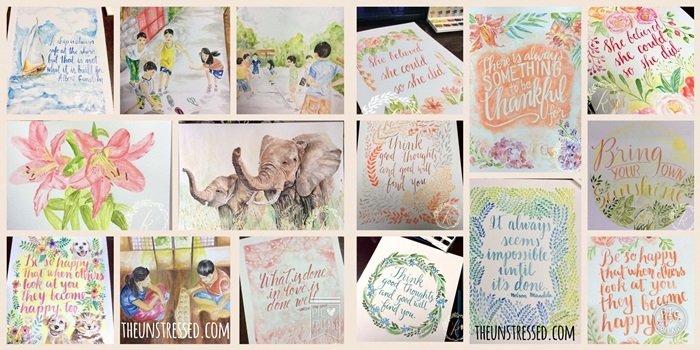 I will start accepting commission work from those who are interested in owning a watercolor artwork from me. I will blog about it soon. Commission work I did last year. 2. Write more often. Technically, I write for a living. However, when I say ‘write more often’, I meant that I should blog more and write about my experiences. I am often tempted to just post the pictures on Facebook and just let the photos tell the stories. There are experiences that are best described using words. I wish I can do more of that this year. It is when I write that I get to process my thoughts better and polish them into something that is worth reading (I hope). 3. Make time for personal reflection. I wish I can say that I pray a lot. I do not. I try to be a good person but I do not have that regular routine where I take time to meditate and reflect on the what happened during the day. I want to enrich my day with daily reflections, meaningful prayers and words from the scriptures. 4. Do more kitchen adventures. 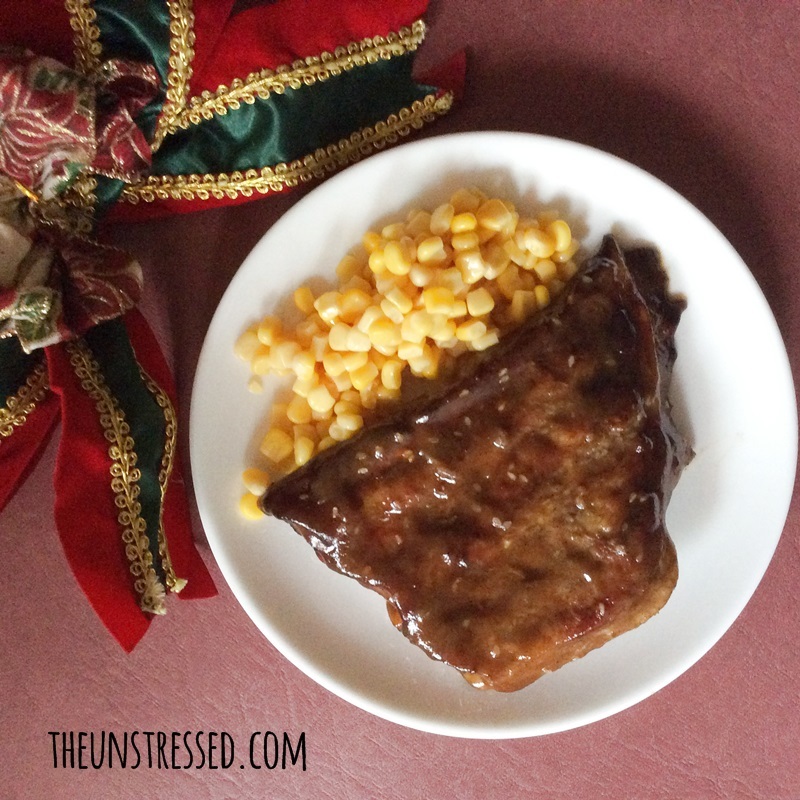 I cooked some pork ribs with sauce last December. My aunts liked it that they requested I make it for Christmas lunch. I should do more of such kind of cooking this year. My aunt from Canada is coming home and I want to cook nice meals for her. Plus, my aunt is getting an oven this year so I will embark on more baking experiments. In many of my daydreams (hahaha! ), I own a bakeshop where the shop is adorned with my art. I would offer baking and art classes every month and hold afternoon tea parties for friends. Hey, daydreaming is free! 5. Keep track on finances. I did my taxes yesterday. I realized I did not earn that much last year. I am a freelancer. The projects I get are unpredictable. However, I did not realize that I was already taking a dip on my savings and it created a dent on my liquidity. The plus side, I am not in debt but I felt poor. This year, I will try to keep track on my expenses and earnings so there will be no surprises for me. 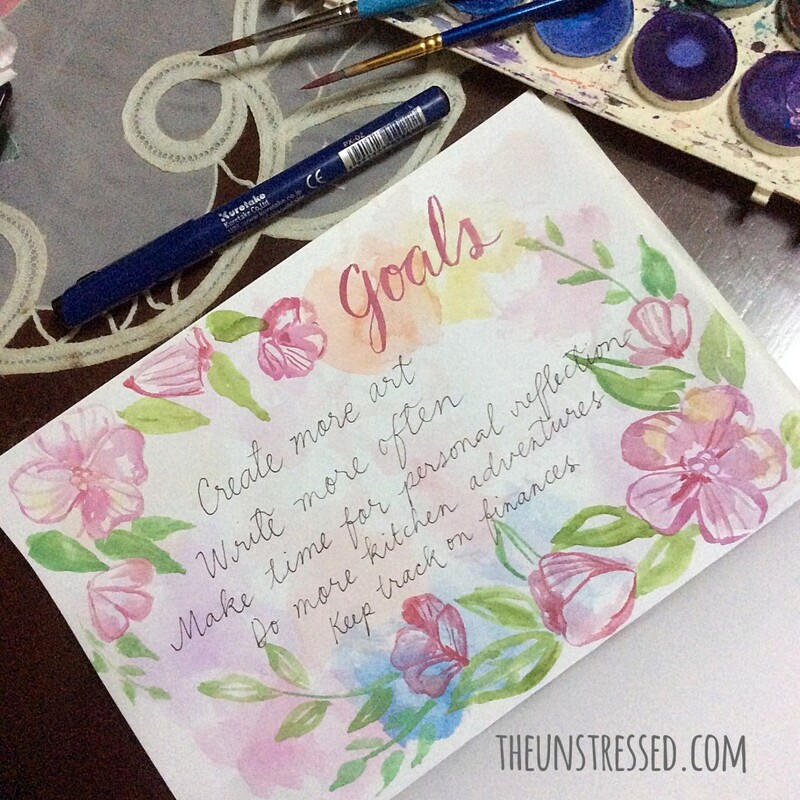 Do you have goals for 2016?